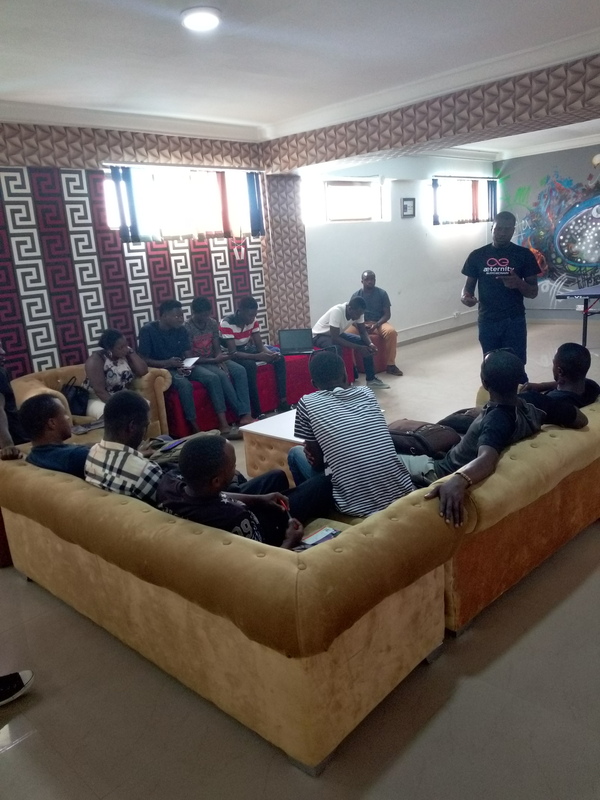 We had the first developers meetup in Jos, Nigeria and it was great. 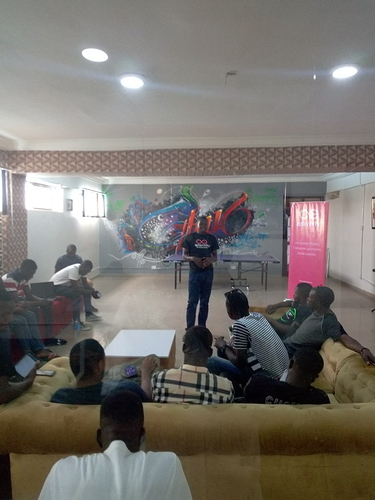 I planned to have about 30 developers for the meetup but only had 15 and others had excuses why they couldn’t make it for the meetup. 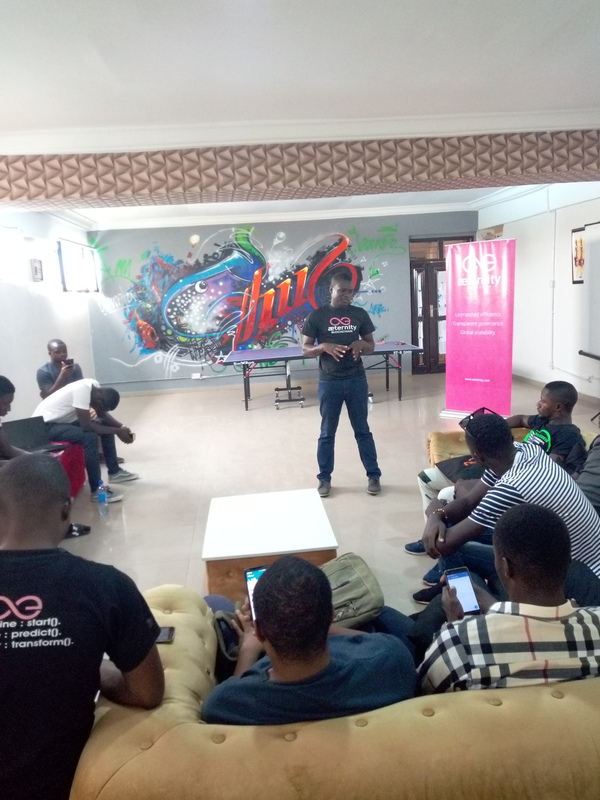 I only introduced aeternity to them because almost all of them never heard about aeternity and so I felt it was only logical to have an overview of what we are doing and how our blockchain is unique to other platforms. I also took some time to talk about state channel and the oracle features of aeternity. 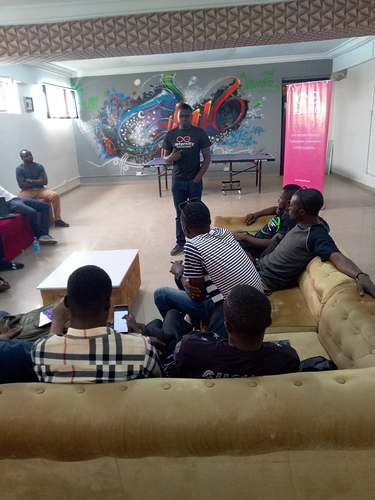 We spoke about Sophia and they promised to give me feedback after trying it. We didn’t look at any use case during the meetup because we have some use cases that we came up with during the previous meetups I hosted and we intend to look at all of them at our next meetup and see if we can begin to work around the solutions. Thank you @Steviekusu for your support and dedication, we appreciate it!